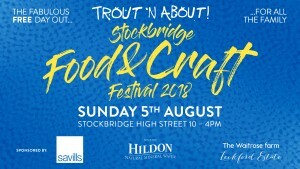 A thriving, local, food festival which takes place in the market town of Stockbridge on the first Sunday of August every year. With over 100 stalls showcasing the very best of local food, produce and crafts, it is a family friendly event attracting thousands of visitors from all around. 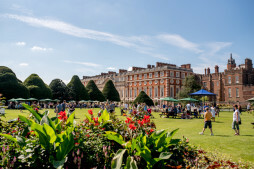 More than ‘just another food festival’, the festival combines the nation’s love of great food and drink with some of the country’s most treasured locations, providing a unique opportunity to explore new flavours and beautiful venues, all at the same time! With Carnaby’s immensely diverse range of restaurants, cafes and bars, Street Eat is the one time a year where everyone comes together in the heart of London for an alfresco food festival, smack bang in the middle of Carnaby Street. You’ll get the chance to taste affordable, signature plates and cocktails, dine on the West End’s longest picnic table and listen to great live music. 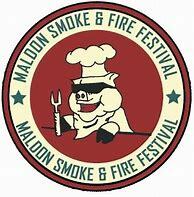 The Festival is a two-day, family weekend event and charity fundraiser (Essex & Herts Air Ambulance Trust), held in collaboration with Maldon District Council in celebration of the art of cooking with fire & smoke. Try this Festival for great food, entertainment and atmosphere – in aid of a truly great cause. Spice up your seafood dish! 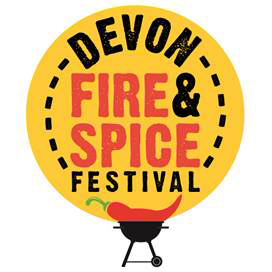 A festival for chilli enthusiasts, food lovers and families, held at Powderham Castle on the Exe Estuary, it will be a weekend of barbecues and chillies, spices and rubs, with stalls selling chilli sauces, chilli plants, rubs, spices, oils and marinades. The Banbury Food Fair celebrates the wide range of high-quality food and drink produced in the town and surrounding area. It explores the art of food and drink-making, providing a wonderful opportunity for people to experience a friendly and sociable atmosphere. The Festival is organised by Bolton Council in association with Aldi, and holds the reputation of being the biggest and best food festival in the north. Enjoy food and drink from fantastic artisan traders, watch some of the best chefs (James Martin, Ainsley Harriot, etc) around cook up a storm in the celebrity and regional chef cookery demonstrations or simply kick back and relax and enjoy the atmosphere. The NFF organises the British Fish Craft Championships, allowing the best of the UK’s fish craftsmen to demonstrate their skills in a range of exciting competitions. Open to anyone involved in the fish, poultry or game trade, the competitions test the necessary skills in the preparation of fish and poultry in readiness for use by the final consumer. These are the skills normally provided free of charge by fishmongers when selling fish to the public. With over 100 producers of speciality foods to discover, you can feast on delicious street food. 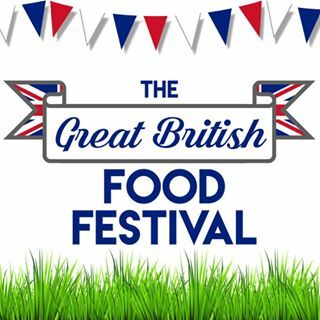 Celebrity chefs such as Michel Roux Jnr will be there. 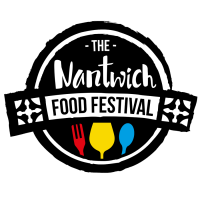 For one long weekend each September, Nantwich is transformed into a food lovers’ paradise, with top quality food and drink brought to you by producers from Cheshire, all across Great Britain and beyond. There is something for every age, taste and wallet.